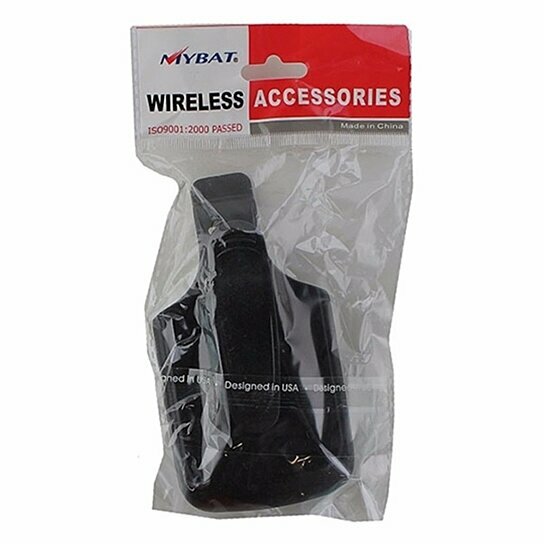 Wireless Accessories Holster Belt Clip for BlackBerry Torch 9800. All Black finish. Rotating belt clip.